As we begin a new year, we’re pausing to share some exciting, yet bittersweet, news: Liz Smulian and Chad Stender, who have served as our Board Chair and Treasurer since 2015, are transitioning out of their leadership roles this week. Growing our network to 103 chapters around the world, ensuring that 12,000 volunteers are inspired and equipped to fight hunger. Launching the Campus Hunger Project to tackle food insecurity on college campuses. Developing and implementing a Paid Parental Leave Plan, ensuring that I could spend time with my daughter, Norah, when she was born. 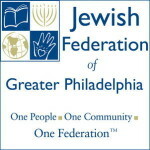 Growing our reach beyond college campuses, bringing our program to teens and families in Philadelphia and Los Angeles. 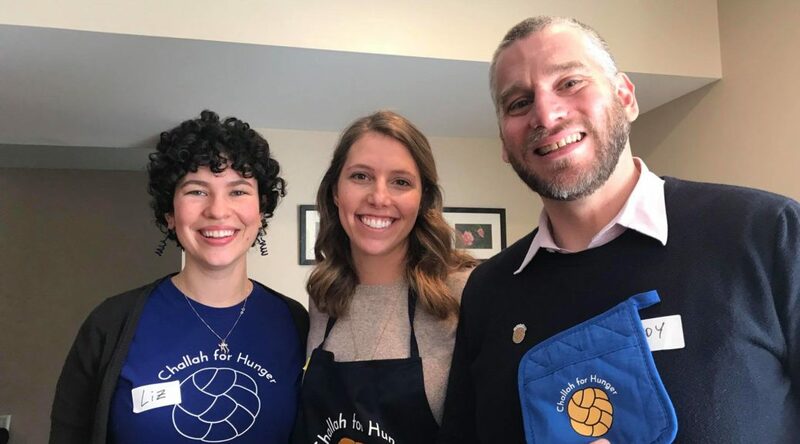 Chad and Liz ensured that Challah for Hunger was about more than the challah, creating a welcoming, inclusive place where volunteers from all backgrounds could bake, learn and lead together to make change. We are grateful for the countless hours they gave, including the time to intentionally train their successors Andy Kirschner and Josh Finer. Please join us in welcoming Andy, our new Board Chair and Josh, our new Treasurer! We look forward to introducing them to you over the next few months. 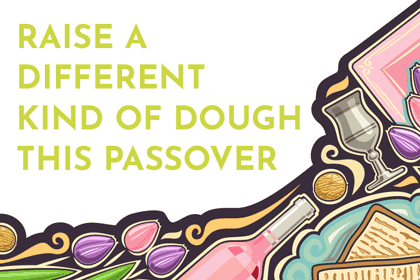 Eager to celebrate this milestone? Click here to make a donation in honor of our new and outgoing leaders. Previous PostGAO Study Underscores Pervasiveness of Food Insecurity on College Campuses: Nearly 2 million students eligible for SNAP—and aren’t getting itNext PostFood Insecurity at Clark – Op Ed from Monica S.